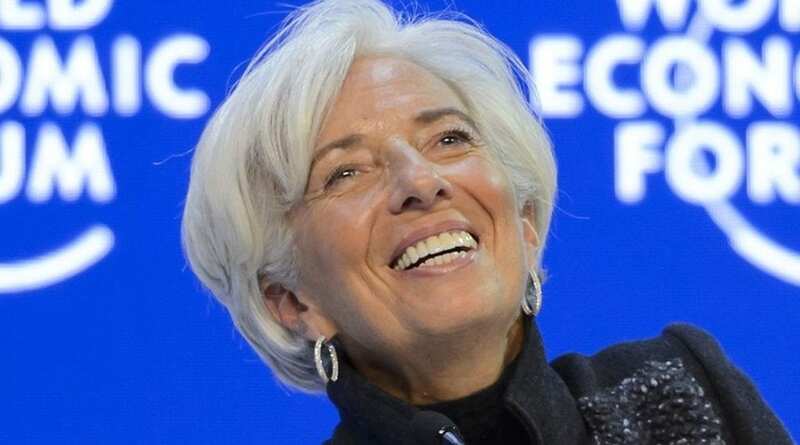 The International Monetary Fund (IMF) says Nigeria’s slow economic growth too weak to lift millions of Nigerians from poverty, despite 137 percent growth in real Gross Domestic Product (GDP) from 0.8 percent in 2017 to 1.9 percent last year. To solve the “large infrastructure gap, low revenue mobilization, governance and institutional weaknesses,” in the country, the IMF told the federal government should end fuel subsidies and create a credible timeline to recapitalise weak banks in the country, and told the Central Bank of Nigeria (CBN) to stop its direct intervention in the foreign exchange market. From the IMF’s assessment of the Nigerian economy, it is concluded under current policies, “outlook remains therefore muted. Over the medium term, absent strong reforms, growth would hover around 2½ percent, implying no per capita growth as the economy faces limited increases in oil production and insufficient adjustment four years after the oil price shock.